Definition at line 46 of file trimregion.h. Definition at line 45 of file trimregion.cc. Definition at line 79 of file trimregion.h. Definition at line 102 of file trimregion.cc. Definition at line 86 of file trimregion.cc. Definition at line 80 of file trimregion.cc. Definition at line 66 of file trimregion.cc. Definition at line 73 of file trimregion.cc. Definition at line 73 of file trimregion.h. Definition at line 56 of file trimregion.cc. Definition at line 50 of file trimregion.cc. Definition at line 56 of file trimregion.h. Referenced by advance(), CoveAndTiler::coveAndTile(), CoveAndTiler::coveLL(), CoveAndTiler::coveLowerLeft(), CoveAndTiler::coveLowerRight(), CoveAndTiler::coveLR(), CoveAndTiler::coveUL(), CoveAndTiler::coveUpperLeft(), CoveAndTiler::coveUpperRight(), CoveAndTiler::coveUR(), getGridExtent(), getPts(), Hull::init(), and init(). Definition at line 53 of file trimregion.h. Definition at line 69 of file trimregion.h. 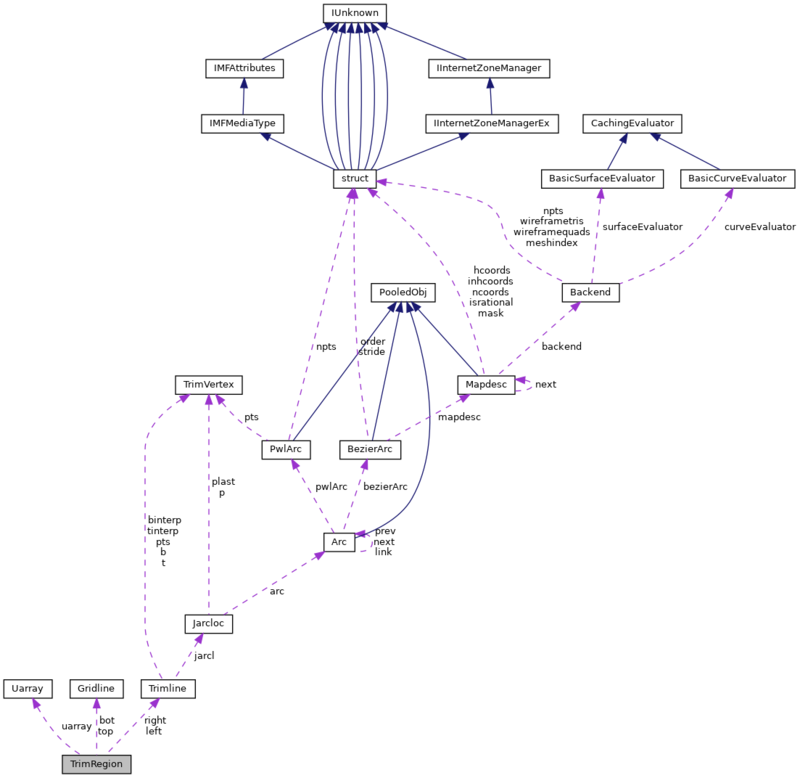 Referenced by getGridExtent(), and setDu(). Definition at line 54 of file trimregion.h. Definition at line 55 of file trimregion.h. Definition at line 57 of file trimregion.h. 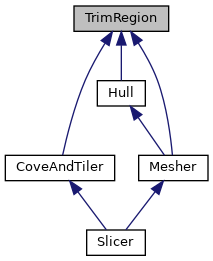 Referenced by CoveAndTiler::coveAndTile(), CoveAndTiler::coveLL(), CoveAndTiler::coveLR(), CoveAndTiler::coveUL(), CoveAndTiler::coveUR(), getGridExtent(), Hull::nextlower(), Hull::nextupper(), and Slicer::slice_old().